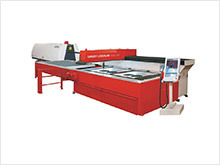 Sheet metal is metal formed by an industrial process into thin, flat pieces. It is one of the fundamental forms used in metalworking and it can be cut and bent into a variety of shapes. China has gradually become the international processing and manufacturing center. 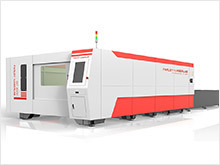 With the increasing demands of foreign investment and sheet metal processing capacity, there are higher requirements on sheet metal processing precision. 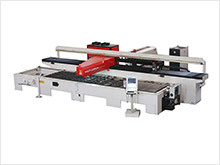 Traditional processing methods about sheet metal are shearing plates, blanking and bending. The blanking technology needs a lot of molds in processing one product. 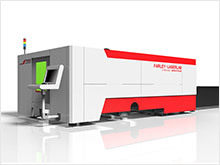 The mould processing spends time on design and manufacturing, the trial cycle also wastes a lot of time. In addition, equipping a lot of moulds causes high costs. 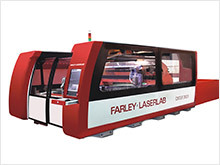 As a leading enterprise in domestic laser industry, FARLEY•LASERLAB is committed to developing advanced laser equipments. 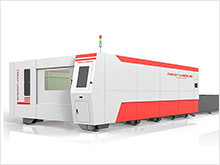 With high precision, fast speed and good flexibility, FARLEY•LASERLAB CNC laser cutting tools have become the development direction of the sheet metal processing technology. 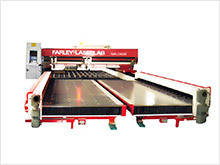 The high cost performance and high performance CNC laser cutting machine of FARLEY•LASERLAB are unique and favored in sheet metal industry. 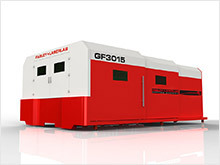 ● High pressure water cutting has slow processing speed, high costs, and will cause pollution. ● Low costs, good economic benefits. 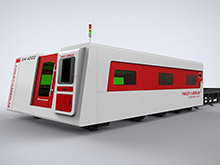 Laser processing technology can save large use of molds, shorten production time and reduce costs, which is conducive to various low-volume production and mass production.